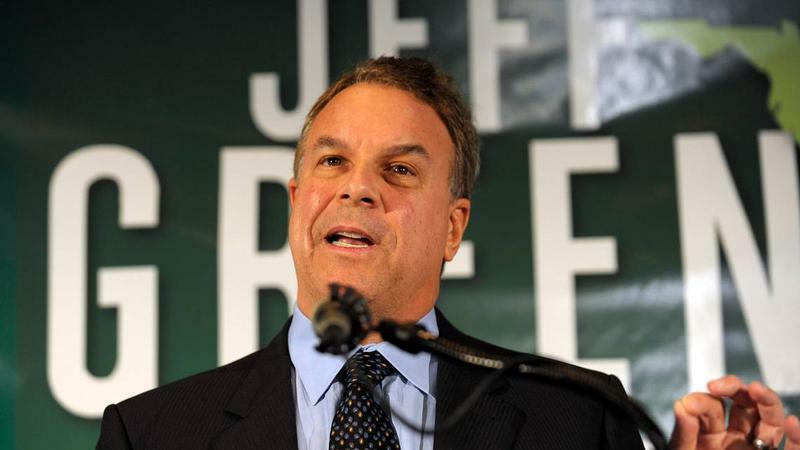 Is Jeff Greene, the billionaire Democratic candidate for Florida governor, a member of President Donald Trump’s Mar-A-Lago resort in West Palm Beach? It’s a question that is starting to haunt the candidate in his push to get the Democratic nomination in the August 28 primary. 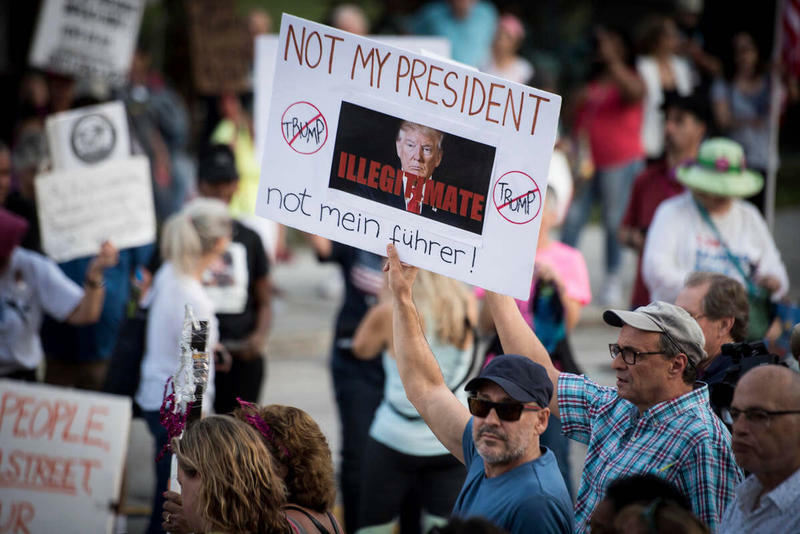 Dozens of activists staged a “die-in” near President Trump’s Mar-a-Lago estate in West Palm Beach Tuesday on the second anniversary of the mass shooting at Pulse nightclub in Orlando that killed 49 people. 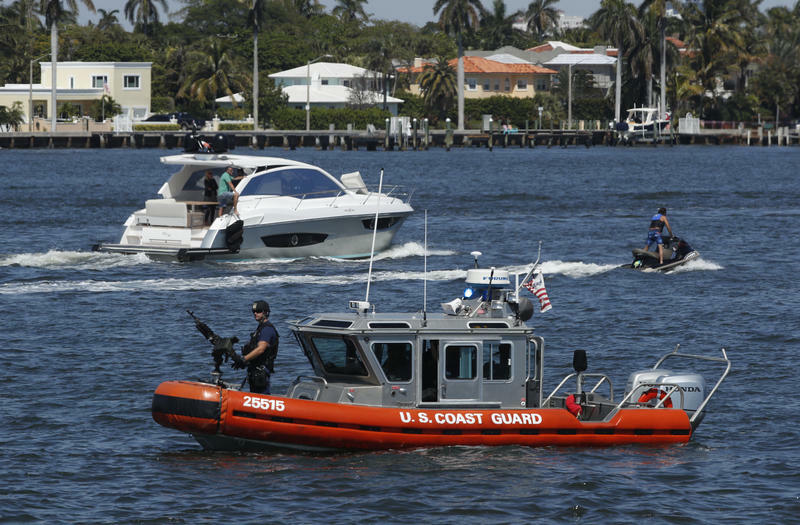 Palm Beach County is pushing for the federal government to raise its terrorism threat level, a move that could help draw down more in federal grants, according to a memo obtained by the South Florida Sun Sentinel. When the federal government awards anti-terror funds, one factor officials examine is the presence of symbolic targets and landmarks to decide how much cities should get. 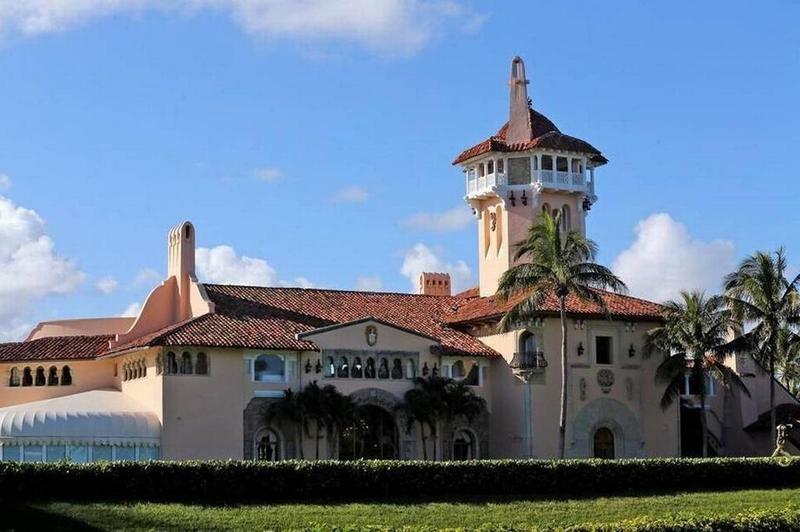 The Town of Palm Beach is preparing for President Trump’s Thanksgiving visit to his Mar-a-Lago estate. 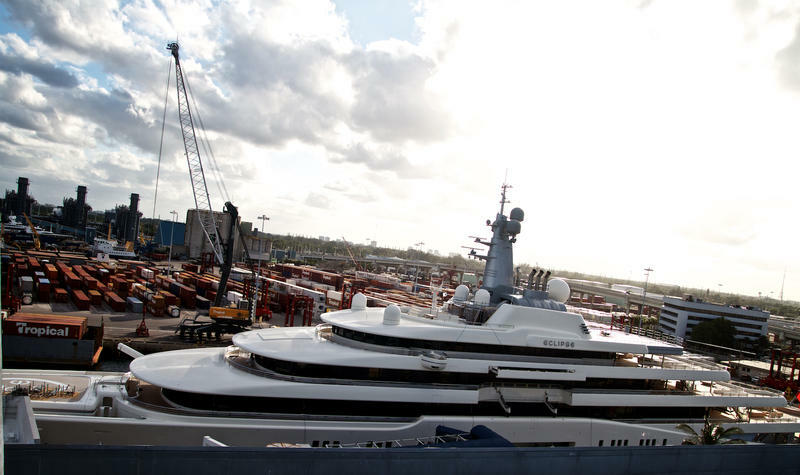 Eight miles up the coast, the Port of Palm Beach is hosting another visitor: a mega-yacht owned by Russian billionaire Roman Abramovich, an ally of Russian President Vladimir Putin. 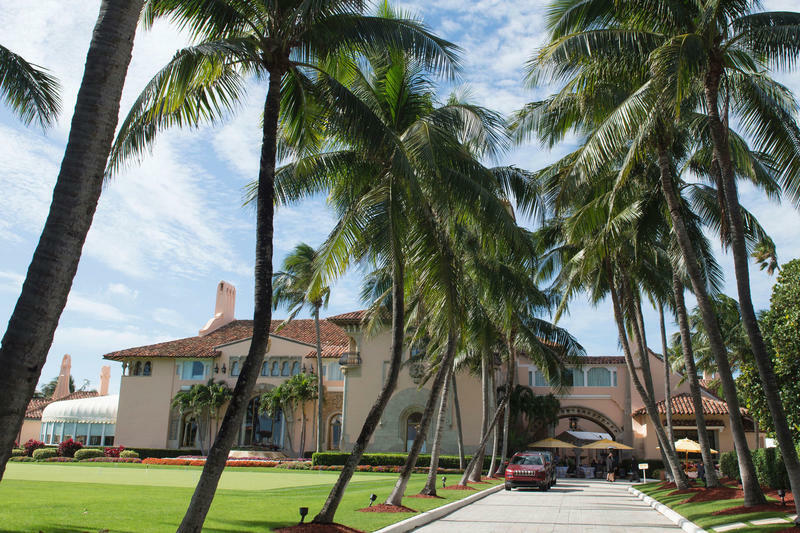 Today on Sundial: Palm Beach County prepares for the arrival of the president this week. Sheriff Ric Bradshaw discusses with us the community's preparatory measures for the visit and what residents need to expect. 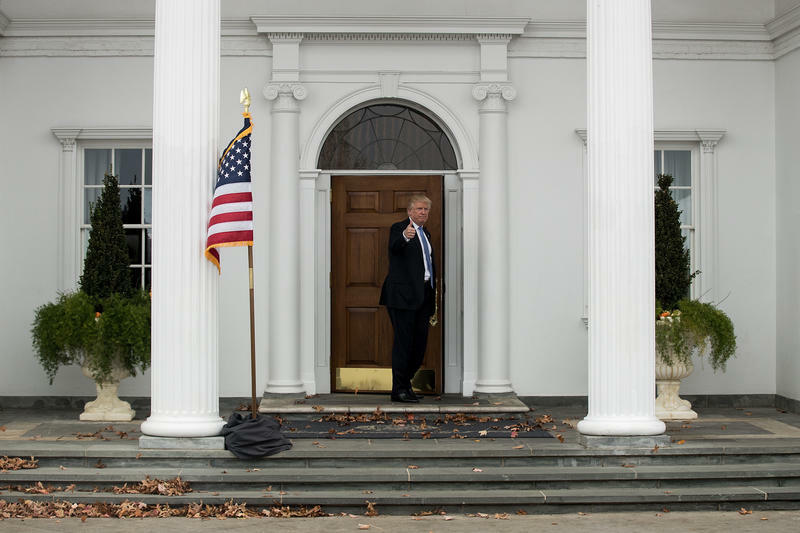 Trump arrives at the start of the holiday season and the eve of the largest shopping weekend of the year. 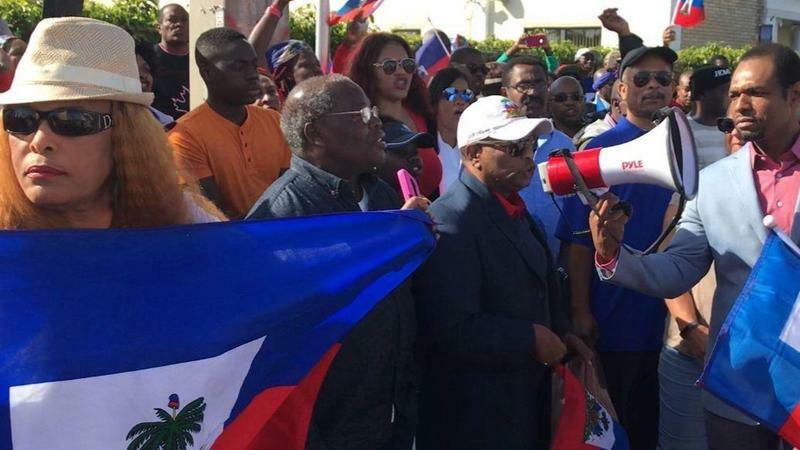 The presidential visit will cause some traffic rearrangements and delays, as well as certain restrictions. Sherriff Bradshaw will be in charge of overseeing the protection of the president, his family and staff. 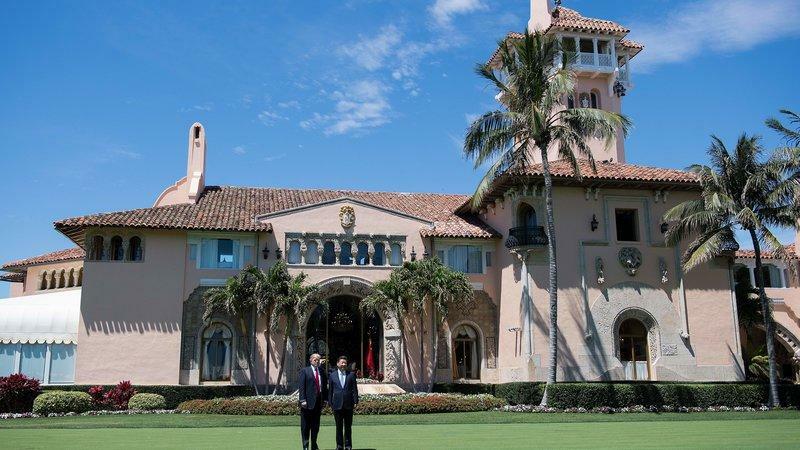 Two Freedom of Information Act requests are raising questions about President Trump's private Mar-a-Lago resort in Florida: Who stayed there, how much they did they pay and who received the profits? In one FOIA action, Citizens for Responsibility and Ethics in Washington, an advocacy group, requested the visitors log for Mar-a-Lago. Such records would potentially show who met with or accompanied the president from January through March this year. 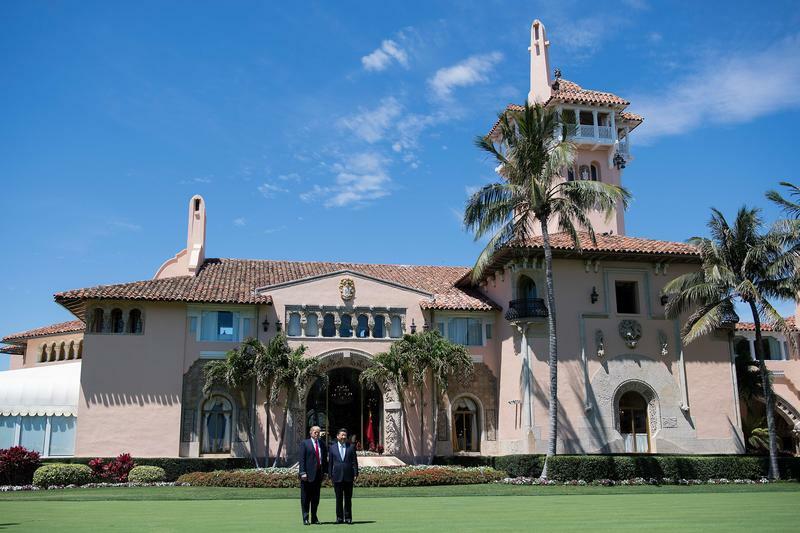 On Friday, three well-known charities — the American Red Cross, the Salvation Army and Susan G. Komen — announced they are canceling plans for fundraising events at President Trump's Palm Beach country club, Mar-a-Lago. The three joined a growing list of nonprofits that have severed ties with the exclusive, Trump-owned resort. Others include the Cleveland Clinic and the American Cancer Society. The American Cancer Society has spent a lot of time in Washington opposing President Trump’s efforts to repeal and replace the Affordable Care Act. 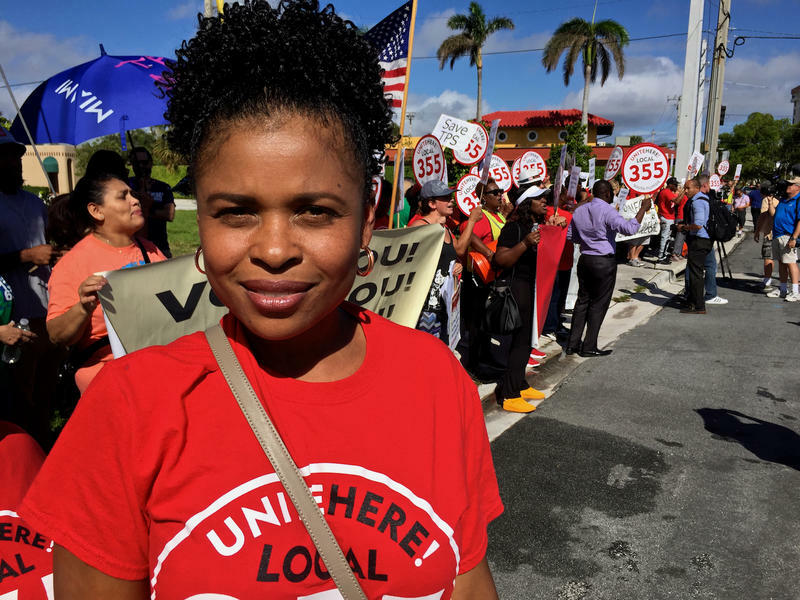 But that hasn’t changed the organization’s plans to host its annual winter gala at Mar-a-Lago -- the president’s Palm Beach resort. 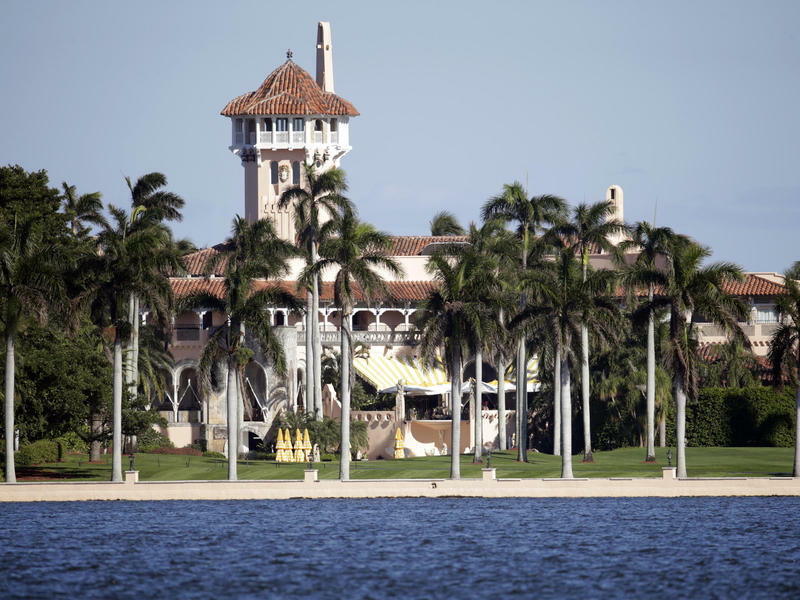 A government watchdog group says it has won a battle with the Trump administration, which will turn over visitor records to the President's Mar-a-Lago residence. Citizens for Responsibility and Ethics in Washington says it will publicly release the visitor logs upon receiving them by September 8th. "The public deserves to know who is coming to meet with the president and his staff," CREW Executive Director Noah Bookbinder said in a statement. 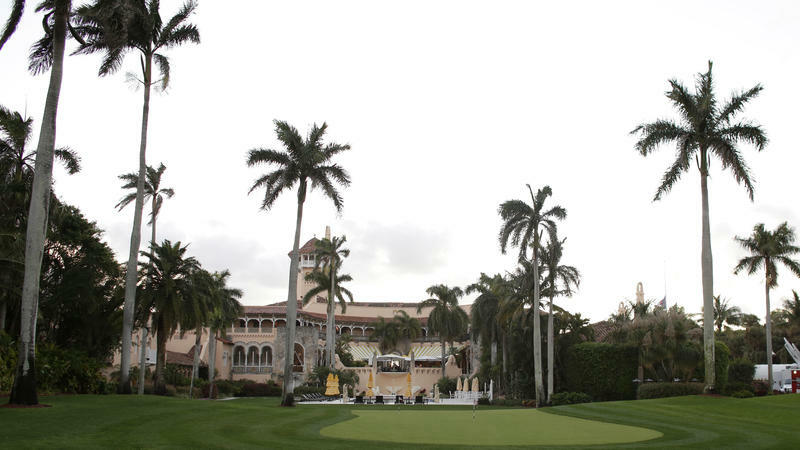 As the Florida summer heats up, President Donald Trump is expected to decamp from his weekend retreat at the Mar-a-Lago Club in West Palm Beach to spend more time at one of his golf clubs in New Jersey. Now the sleepy town of Bedminster is bracing for the attention — and the security bills — that may follow. Finding statistics on officer-involved shootings is challenging because there is currently no national or even state record of these incidents. But, a Tampa Bay Times investigation has collected records from all of Florida's law enforcement agencies to create a database of police shootings between 2009 and 2014.